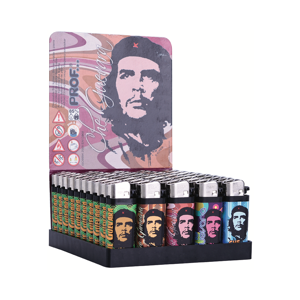 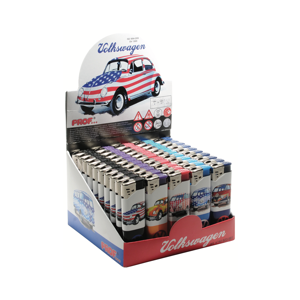 In the early 1970s, Richard Peersman, a young Dutch tourist in Japan, discovered disposable lighters, and filled up his luggage with them with the idea of becoming their distributor in Holland. 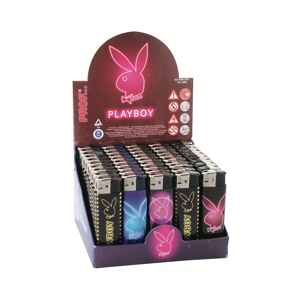 He created POLYFLAME, and soon spread his marketing to France and Germany, diversifying the offer by successively adding many prestigious licences associated with the world of lighters. 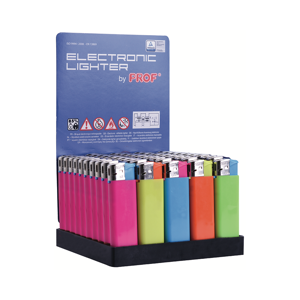 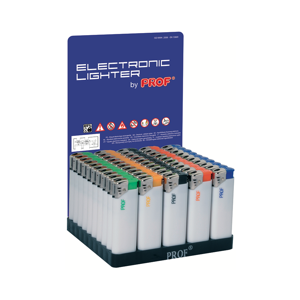 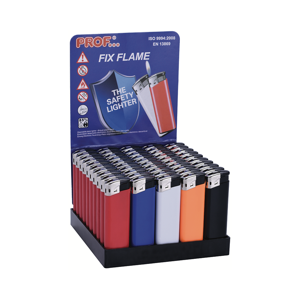 Polyflame, for its part, kept growing all those years, picking up significant market shares in the distribution of all types of lighters, and in the booming gift sector, featuring its own brands Spirit of Saint-Louis, Marksman and other creations. 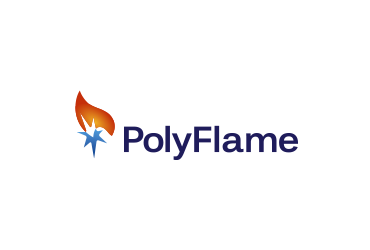 Polyflame’s preferred management strategy to focus on its core business – lighters – led it in 2014 to regain its independence from its historic holding company, thus becoming a “pure player” in its field.